Clean Title! Grand Touring Package! Sunroof! LOADED UP!!! 2 KEYS!!! NAVIGATION!!!! REVERSE CAMERA!!! SUNROOF!!! LANE DEPARTURE!!! BLIND SPOT ASSIST!! CALL US NOW DON'T MISS OUT!! What makes us different? 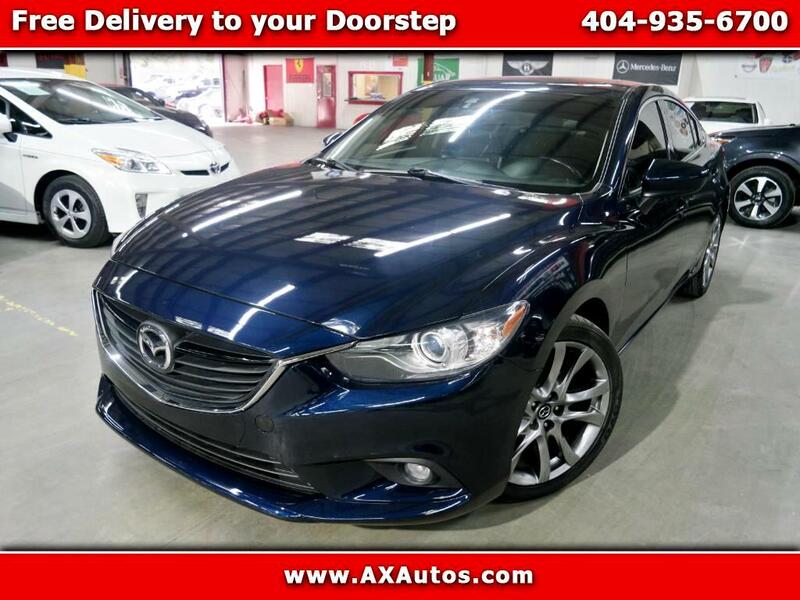 We specialize in hand selecting our pre-owned inventory and providing an amazing array of vehicles on our lot here in Atlanta, GA. We keep about 150+ cars on the lot at any given time and find that being priced aggressively upfront allows us to save time, complete the deal process and keep the best inventory possible. All of our vehicles are priced below market value. We provide a hassle-free buying experience.